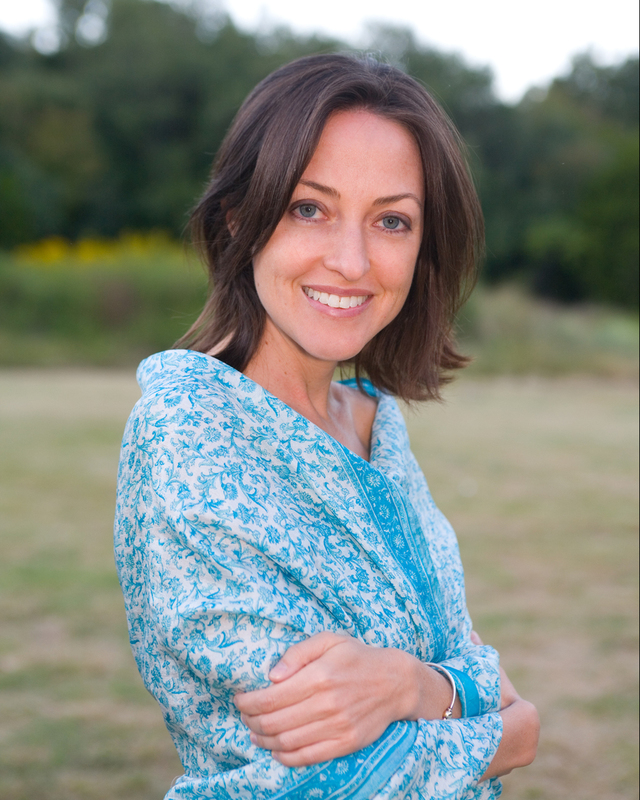 Susan has been teaching yoga full time for over ten years in many cities and multiple countries. She began in Bikram yoga and this practice is her foundation having given her a platform from which to grow. Through the years she's been called to learn, practice, and teach other styles and forms of yoga. This includes instructing in classes specific to breath work and meditation. Her most favorite type of class to lead is Qoya! After an amazing Qoya retreat and teacher training in Costa Rica with Rochelle, she's become extremely excited and inspired by this unique movement practice. "To me, Qoya has become a necessity as a way to infuse my spirit with happiness. Gathering together as women to create a sacred circle that forms the container where we practice yoga, dance, and sensual movement with the intention to do what feels good is an amazing medicine. Ahhh… This is simple, yet it is a profound way to be in your body - letting your heart guide you to do what feels good, which really is a metaphor for a healthy life." What does it mean for you to teach Qoya? Teaching Qoya allows me to elevate my level of joy within. What would you tell someone who is thinking of taking a class for the first time? Qoya is simply SO MUCH FUN & a workout in disguise!